New York City is known for many things, and pizza is chief among them. But our mesothelioma attorneys know that those same wide, thin, savory slices of New York-style pizza that have been fortifying residents and tourists for decades also carry with them a precarious history related to asbestos. Many old pizza ovens contained asbestos. 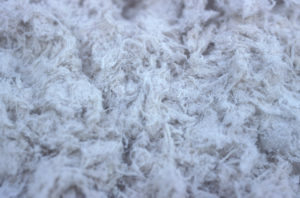 Myriad products were produced in the early- to late-twentieth century that included asbestos, or the fibrous, fire-retardant mineral that has since been proven to cause lung cancer and mesothelioma. Old-fashioned pizza ovens were one of those products. Workers who repaired and maintained old pizza ovens unknowingly may have been exposed to asbestos. And they weren’t the only people at risk. Unfortunately, the proverbial “pizza guy,” or the man behind the pizzeria counter who skillfully swirled dough in the air before loading it up with yummy ingredients, also incurred an asbestos-exposure risk. 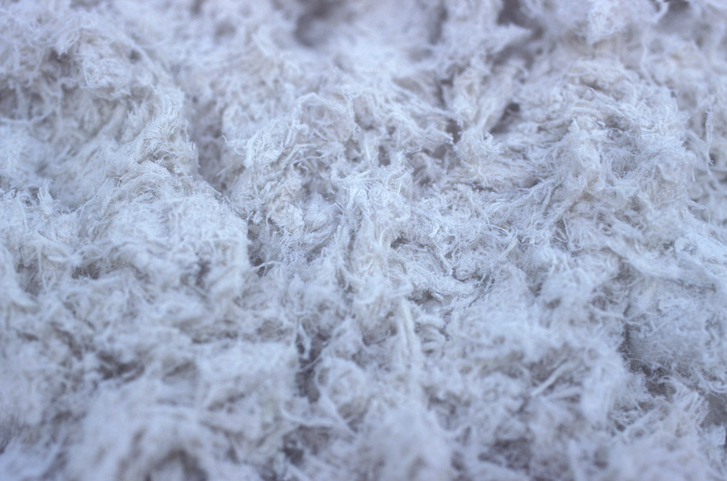 If you’ve developed mesothelioma or any other asbestos-related condition from working in a New York pizzeria, you may be entitled to recover compensation for your damages. This financial compensation can help you stay afloat while covering costly medical bills related to mesothelioma treatment. As a native New Yorker who specializes in mesothelioma cases, attorney Joe Williams is well-versed in answering questions about this disease and the many high-risk asbestos job sites and occupations around New York City. You can learn about your rights and options by speaking with Mr. Williams during a complimentary consultation. If you or a loved one has been diagnosed with mesothelioma or another asbestos-related illness, please contact The Williams Law Firm, P.C. online or call 855-955-6376 to schedule your free case consultation. We serve clients throughout the New York City area, including Manhattan and the Bronx.